This post is sponsored by Splash Math. All opinions are my own. As teachers and families kick off summer vacation, let’s pause. It’s important to think about how students will continue to grow their skills over their break from school. 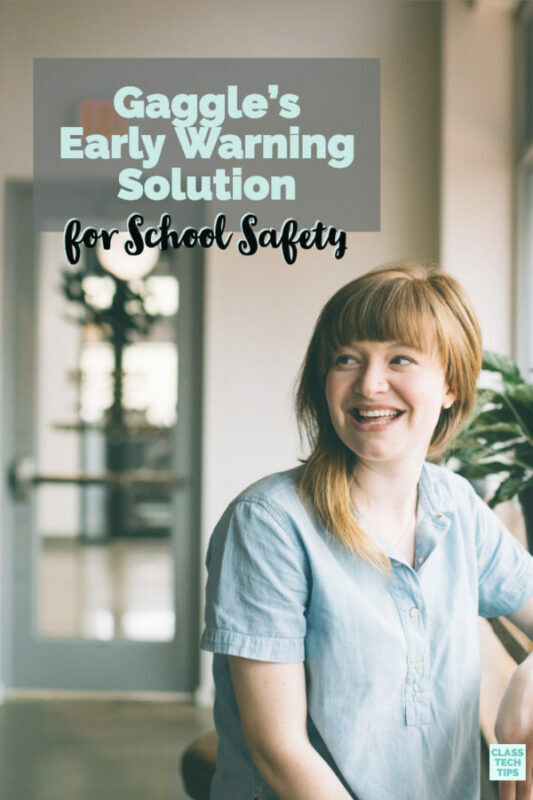 Summer Slide Prevention is crucial! 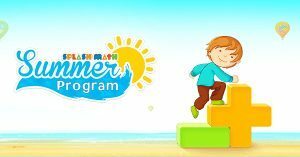 Splash Math offers an online summer program. 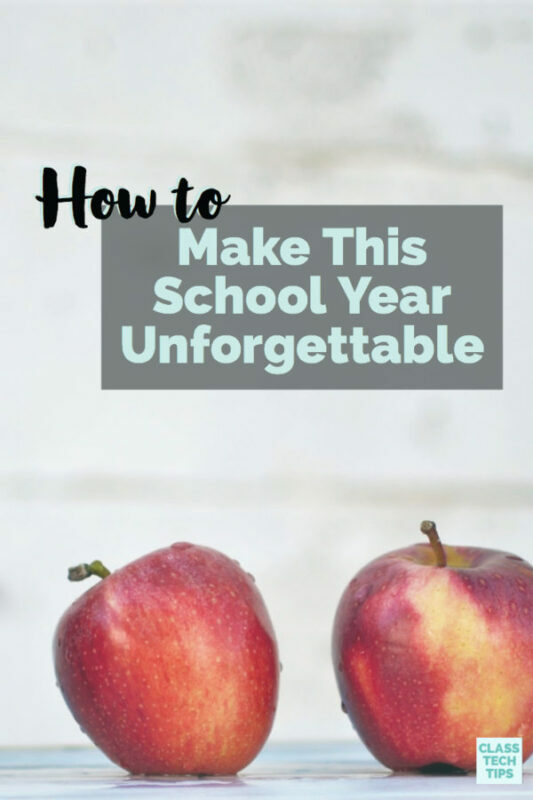 It is designed to help students maintain their math gains and prepare for the upcoming school year. Their award winning eight week review program includes a Common Core aligned diagnostic assessment. This happens before and during the program. There is also a personalized practice schedule for each student based on the diagnostic assessment. Students will review skills from their current grade and practice key skills from the grade they’re entering in the fall. 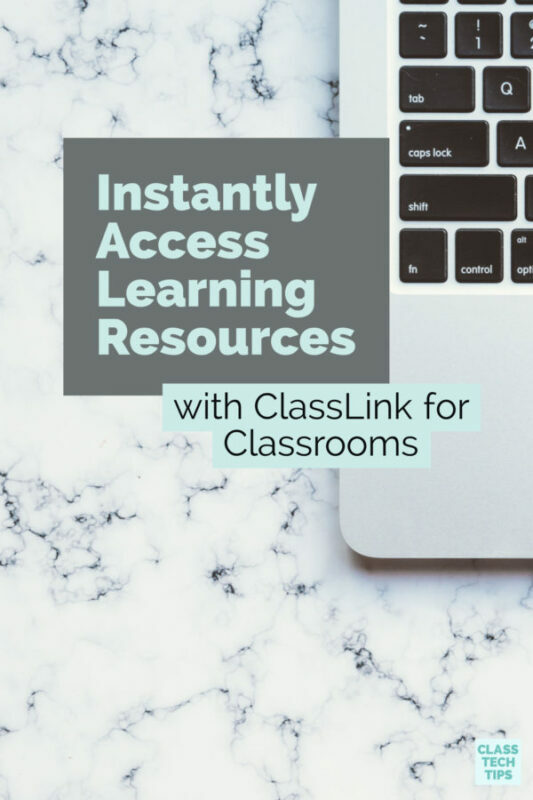 It is designed so students can work through activities for just ten minutes a day and move through the program. Once they finish up the program students are awarded a certificate of completion. Teachers can sign up their students or families can sign up their children individually. Learn more about Splash Math’s summer program for teachers and families by visiting their website!